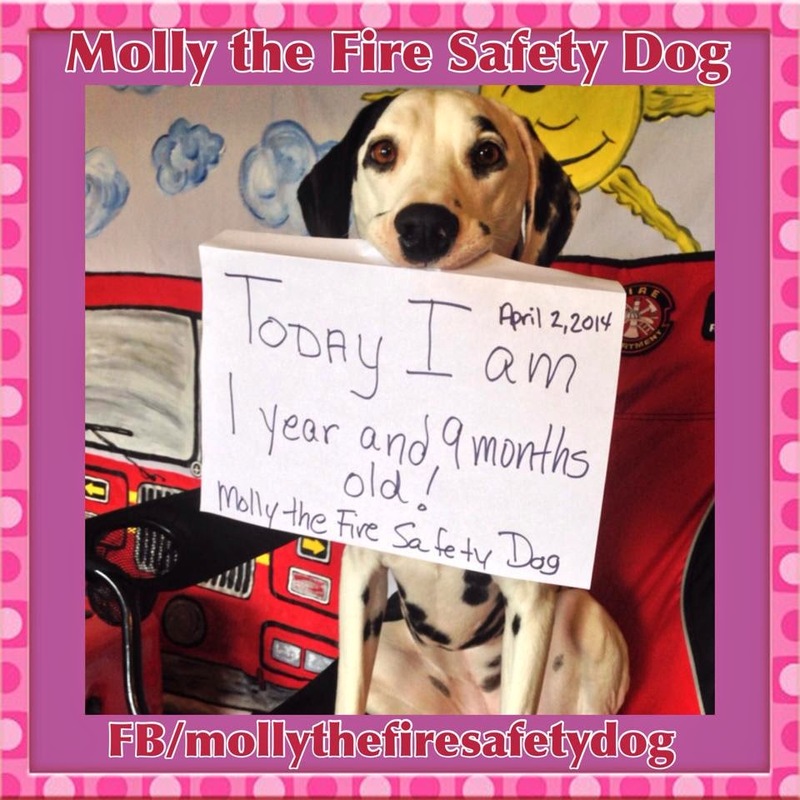 Fire Safety Rocks: Today I am One Year and Nine Months Old! Today I am one year and 9 months old! Congrats to all my siblings, especially Ruby and Opal!